It is a thin sheet of porcelain shaped and coloured to mimic natural teeth. They act like false fingernails and are placed over natural teeth. They can also be made from composite, but porcelain is more aesthetically pleasing. Veneers are designed to look like natural teeth and create beautiful, flawless smiles. They will enable you to feel confident when you smile and will address a wide range of cosmetic flaws from misshapen teeth to chipped teeth. 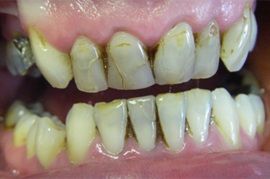 The treatment can provide a solution for problems like chipped and uneven teeth, tetracyline staining of teeth, worn teeth and spaces between teeth. 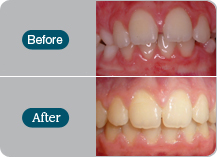 Veneers can also be used to improve the shape and size of teeth. 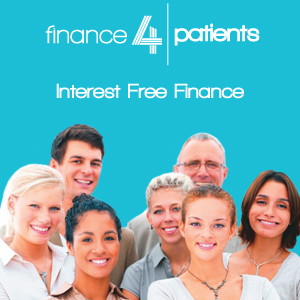 Alternatives include cosmetic bonding and dental crowns. However, the results may not be as impressive and veneers are a better option if you are looking for a more dramatic transformation. Veneers can last for several years, but should be looked after in the same way as natural teeth. They have the potential to chip and become damaged if not properly maintained, but it is possible to have them replaced. How are the teeth prepared? Firstly, small layers of tooth enamel are removed to make room for the veneers, after which we create an impression of your teeth to ensure the fit will be perfect. 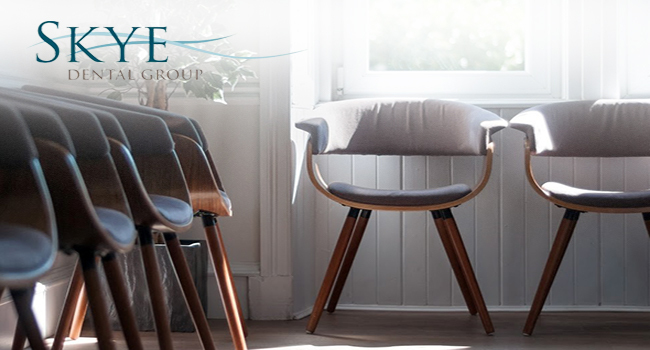 Veneers are custom-made and we encourage you to get involved in the design process. Treatment usually involves two sessions, but your Glasgow dentist will need to discuss the treatment process with you. 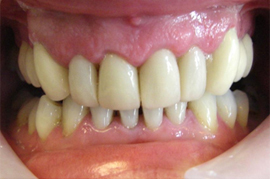 Following treatment your veneers may feel a little odd, but you will soon get used to them.